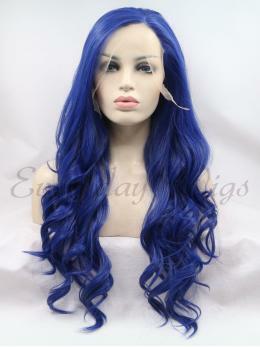 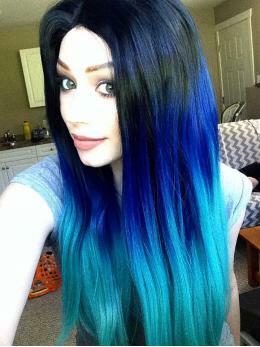 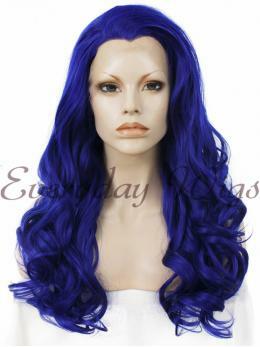 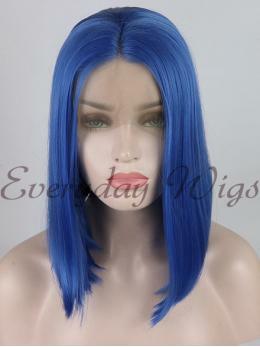 Because of the blue hairstyles of movies and cartoon characters, more and more young people choose blue wigs. 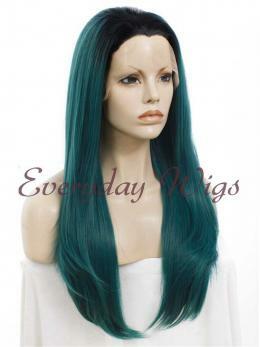 It is more in line with people's pursuit of the trend. 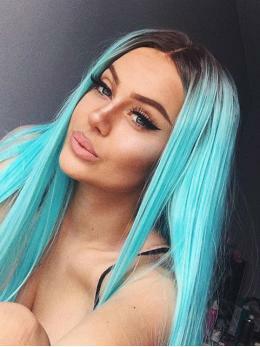 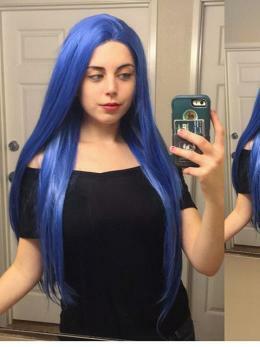 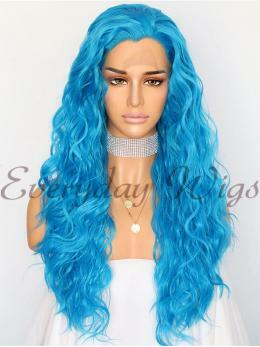 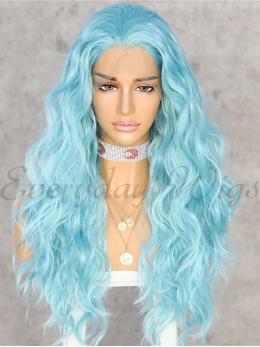 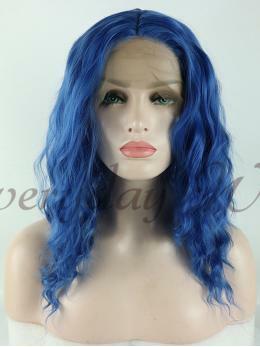 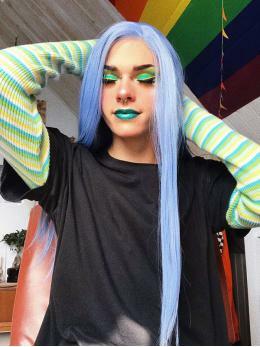 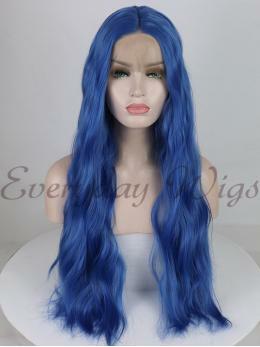 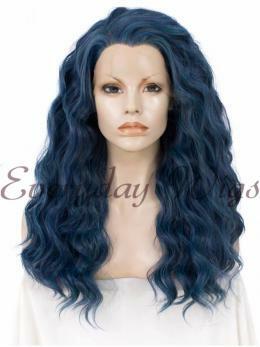 Our blue wigs are all blue lace front wigs.lace wigs just look like real hair,Very soft reduced natural looking hair texture,.Also the hair quality of our blue lace front wig is very good . 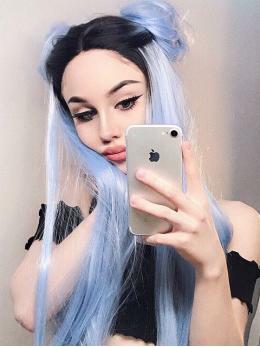 you can wear it for a long time. 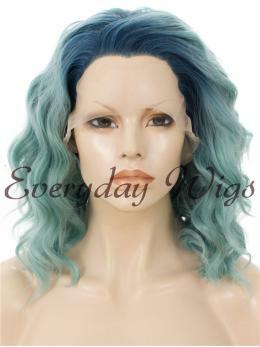 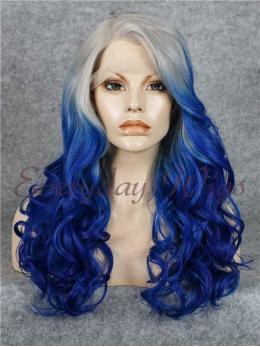 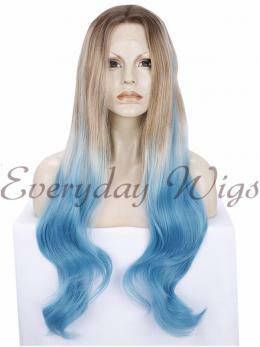 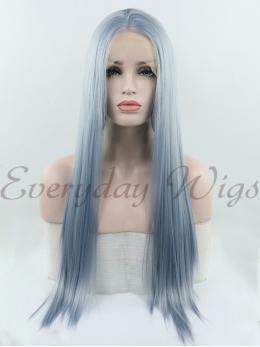 Different styles:Light blue wig, Blue ombre wig, Dark blue wig, Long blue wig, Blue bob wig, Blue curly wig,etc.